Kendall Schmidt, James Maslow, Carlos Pena, Jr., and Logan Henderson play four hockey players who formed a musical group on the series Big Time Rush. The stars are in real life musical group of the same name. The popular kid series has helped the band achieved massive international success with their music. Each of the members had acting experience prior to landing parts of the Nickelodeon show. Kendall Schmidt the groups lead singer was in ER, Without A Trace, Ghost Wisperer, Gilmore Girls, Phil for The Future and Frasier. The group signed a major record deal with Columbia records worth $2 million for 5 albums upon a contract with Nickelodeon. 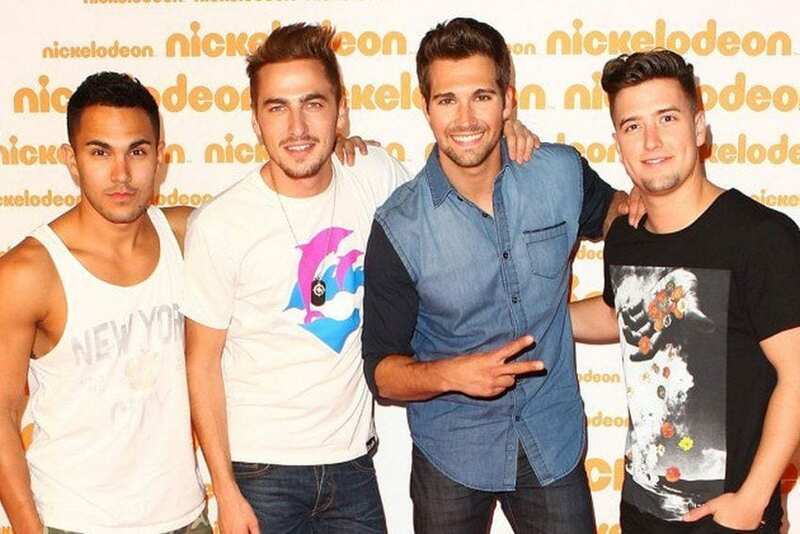 On season 1 Kendall, James, Carolos and Logan were paid $200 thousand each. In 2010 the boys began recording their self titled debut which landed at number 3 on Billboard 200 in it’s first week. 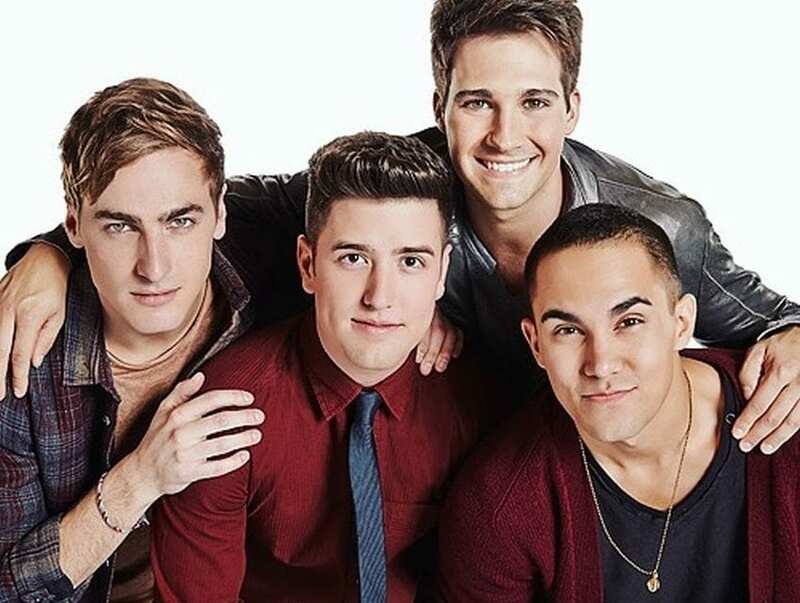 Three albums later Big Time Rush has sold 2 million albums worldwide. In 2013 their net worth collectively is $10 million. 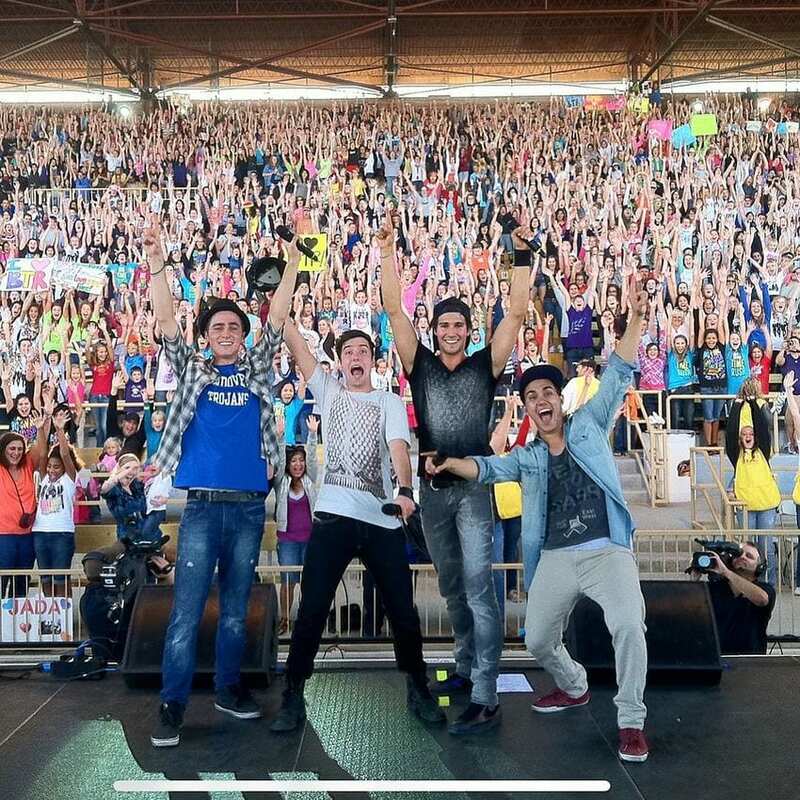 Big Time Rush is currently on a summer tour promoting their 24/7 album along with Victoria Justice another Nickelodeon star. The tour has grossed $55 million in 2013 with sold out shows in Milwaukee, Mexico City and Minneapolis. The band is reportedly working on a 3D documentary in the likes of One Direction’s This Is Us. The movie will begin filming early 2014.